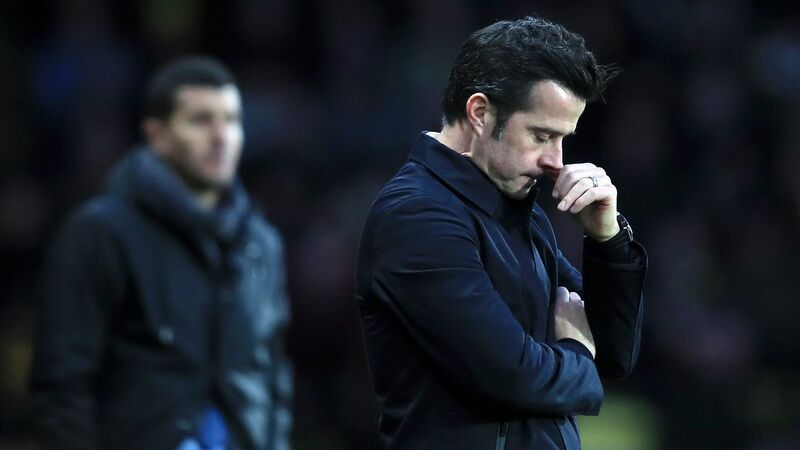 Everton endured a tumultuous 2017-18 -- with three managers, no less -- with Sam Allardyce sacked along with Ronald Koeman earlier in the season and David Unsworth proving unsuitable too. 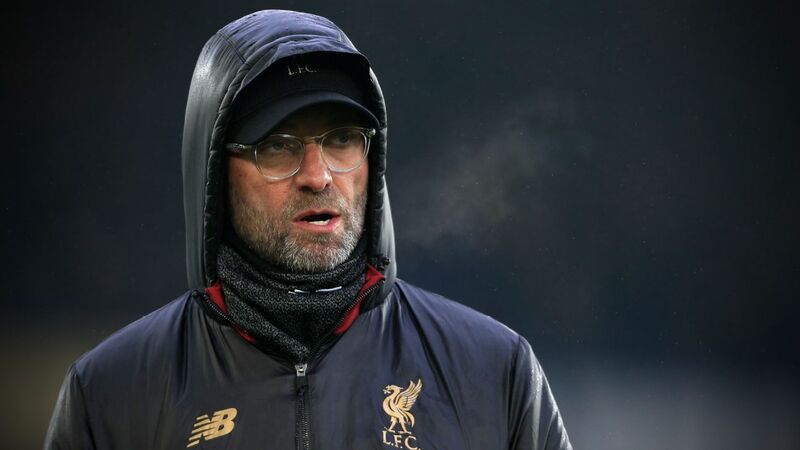 Three managers in one season is never a good sign but the revolving door in the dugout barely scratches the surface in terms of the damage done this season and the work needed to correct it. 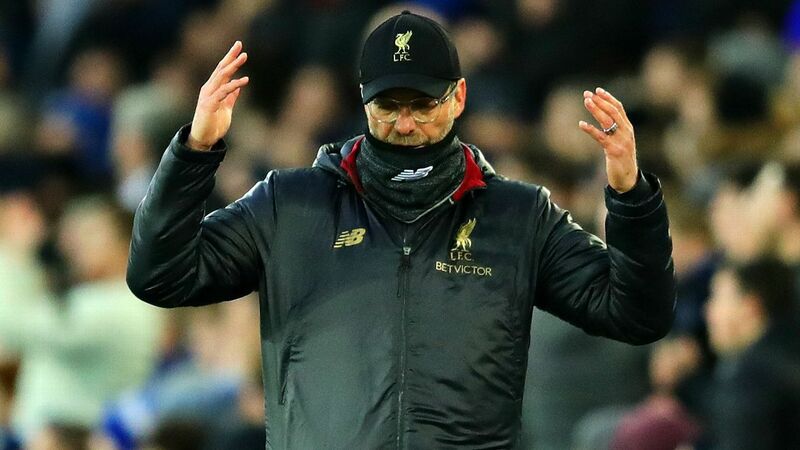 Misguided summer spending and the knock-on effects turned a club primed for an assault on the Champions League places to one that now looks further away than ever from the level needed to challenge the top six teams, let alone the top four. 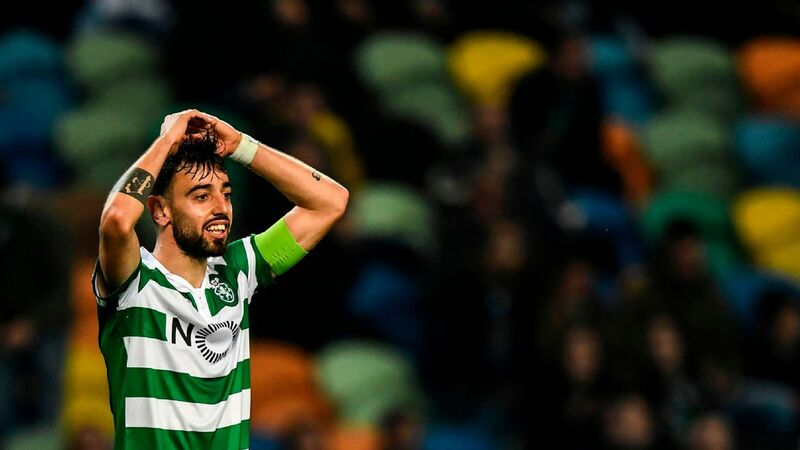 Swift exits in both domestic cup competitions added to a pitiful showing in the Europa League group stage, while midtable nothingness has been the story in the Premier League since the turn of the year. Self-anointed survival specialist Allardyce had a chance to confound his critics after steadying the ship but the latter part of his tenure merely underlined why he is not the manager to take Everton forward. Sacking him soon after the season was the right thing to do. Jordan Pickford was the exception to the mediocrity afflicting many of his teammates this season. More than a few raised eyebrows greeted his move from Sunderland as a £30 million transfer fee made him the third most expensive goalkeeper of all time, but the World Cup hopeful silenced doubters with a level of consistency that should cement his place as England's first choice goalkeeper in Russia this summer. Pickford formed a one-man blockade in those early months of the season as the Everton defence continually parted with ease and left the summer signing rescuing his teammates on countless occasions. Pickford was so overworked that he was still Everton's best player by some distance when conceding five in the 5-2 defeat against Arsenal in Ronald Koeman's last game in October. Pickford is still relatively inexperienced at this level and such rawness translates into occasional errors, but his form this term makes the goalkeeping position one of the few Everton need not worry about this summer. Apart from Pickford and a select few, there is a case for most of the first-team squad deserving a stern word or two at the end of a season that has left supporters questioning the character of several Everton players. 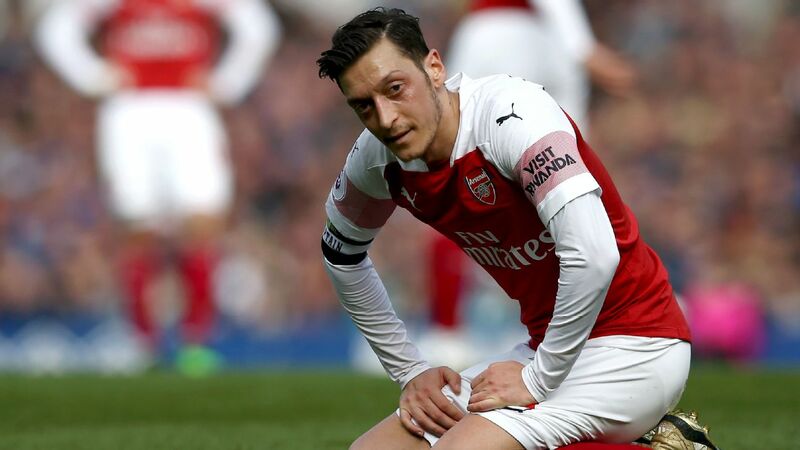 For much of the season the continual underperformance of experienced players already at the club caused more concern than the inconsistencies of any of the new signings. Morgan Schneiderlin has earned some redemption of late but ranked among the worst players in the opening months, while recovering from a long-term injury only offers so much mitigation for the string of underwhelming performances served up by Yannick Bolasie. But the worst offender has been Ashley Williams, who captained the team on occasion but showed none of the temperament and qualities expected from the person with the armband. His disappearance from the squad in the final weeks is testament to his poor form and ill-discipline. Memorable moments are in short supply with worthwhile victories even scarcer, so the return of right-back Seamus Coleman after 10 months out with a double leg break stands as a genuine positive amid a season of gloom. Coleman crunched into tackles without any thought of his injury on his return, leading by example from the first whistle and through every match thereafter. His first match back ended with a lung-busting run in the 94th minute, a reminder to supporters, opponents and teammates that this was the same Coleman evident before his career-threatening injury and lengthy spell on the sidelines. In a squad desperately short on leadership and players willing to raise expectations and demand more from teammates, Coleman is a refreshing and much-needed exception. The Republic of Ireland right-back is the leader of this team in all bar title and the only thing left is to hand him the captain's armband for next season. The sheer number of contenders in this category is a depressing microcosm of a season in which Everton conceded three or more goals on 11 separate occasions. Supporters were still recovering from the last heavy defeat when the next one rolled around. This ability to plumb new depths at such a rapid rate persisted throughout the season. Shipping nine goals in the space of three days against Atalanta and Southampton in November marked the lowest week of the season but the prize for lowest point goes to the wretched first-half performance against Arsenal in February that saw the Toffees trailing 4-0 at half time. Allardyce opted for a slow and untried five-man defence that the home side comfortably ripped apart. Matches against the top teams under Allardyce were as close as it gets to forfeiting the game without not turning up. There was no thought on winning the game or even trying to do so. Such narrow-minded thinking typified the Allardyce approach. Everton face a pivotal summer and must learn from this season to ensure history does not repeat itself in the immediate future. The new manager has to understand the club and possess a distinct style of play, methods the players and supporters can invest in. Restoring hope on the terraces and belief on the pitch is vital. Swift and effective decision-making relating to the managerial and first-team setup matches the need to trim down and improve an overblown and unbalanced first-team squad. There are too many players at the start or end of their career and not enough at their peak. In terms of recruitment the task should be clear as many of the issues of recent years sit untouched. Defence remains a work in progress and creativity must increase. An injection of pace would improve options in several areas, while a ball-playing central midfielder capable of dictating matches should also be near the top of any summer to-do list.